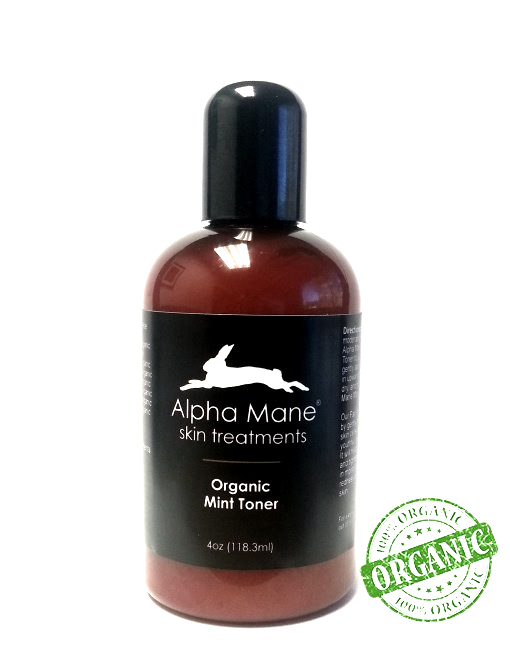 The Alpha Mane Organic Mint Toner will help deeply cleanse and tighten your skin. It locks in moisture, and eases redness and irritation on your skin. 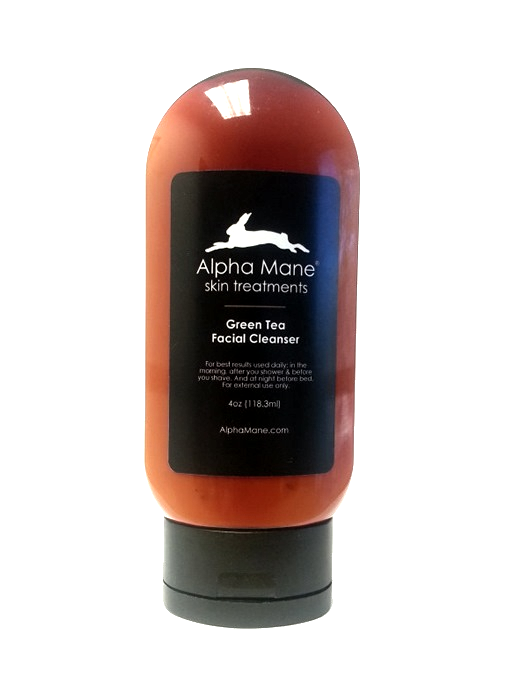 Our Facial Mint Toner works by gently exfoliating dead skin cells, restoring a youthful, glowing complexion. Get a bottle today! For external use only. This product is 100% Organic. Ingredients: Organic Aloe Leaf Juice, Organic Peppermint Extract, Organic Glycerin, Organic White Willow Bark Extract, Organic Bilberry Fruit Extract, Organic Sugar Cane Extract, Organic Sugar Maple Extract, Organic Orange Peel Extract, Organic Lemon Peel Extract, Organic Cranberry Fruit Extract. 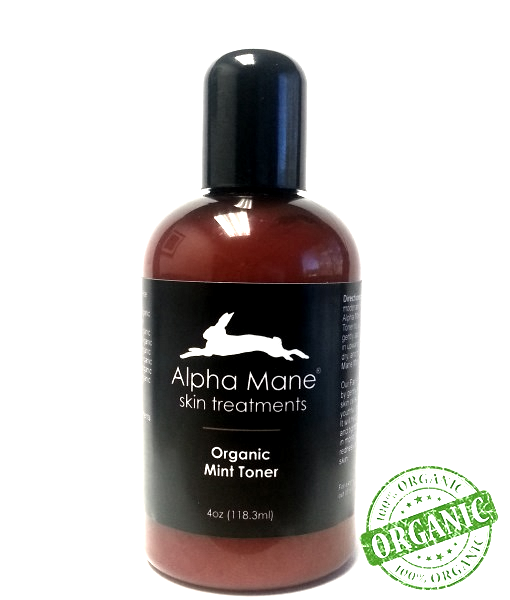 Directions for use: Apply a moderate amount of the Alpha Mane Facial Mint Toner to a cotton ball and gently apply all over the face in upward motions. Allow to dry.